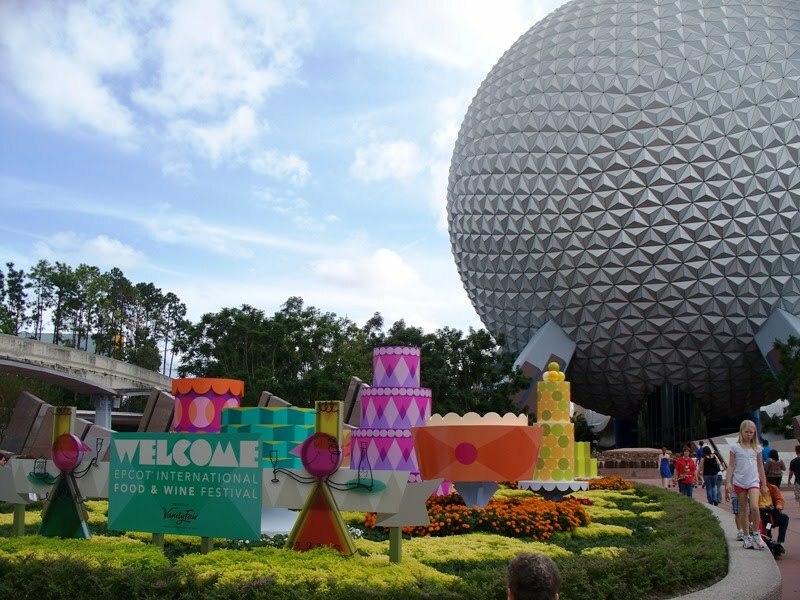 In just a few short weeks, Epcot will once again unleash the International Food and Wine Festival upon the palates of park goers. The event features culinary demonstrations, cookware and shopping opportunities, feasting parties, celebrity chefs, concerts and, oh yeah, the food! 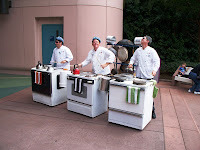 For the fifteenth anniversary of the festival, Epcot has ramped the event up to a savory 45 days. 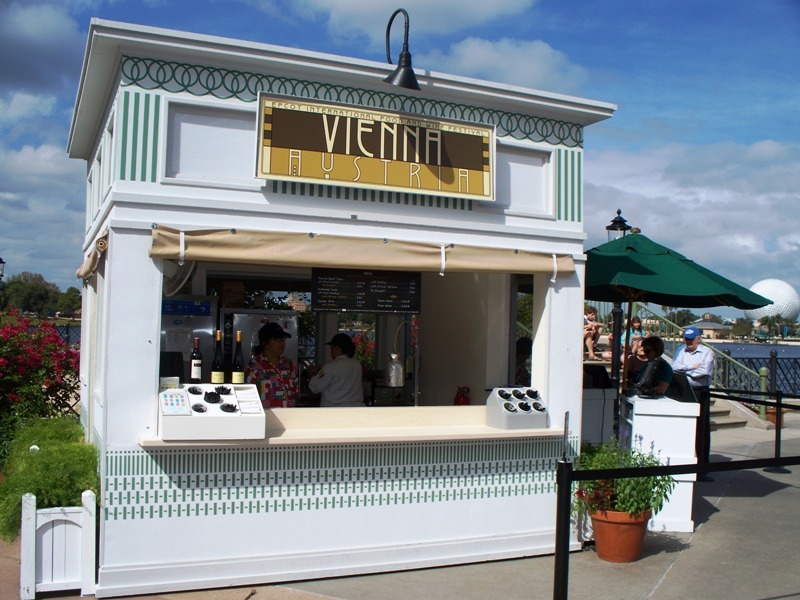 45 days filled with more than 75 dishes and over 300 wines available in the marketplace kiosks, including the additions of Belgium, Singapore, and South Korea tasting stations. With so many choices to snack upon, it would be easy to get lost in the shuffle, so here is the Main Street Gazette’s recipe for navigating the festival. Ingredients – Make sure you are as ready for your edible adventure as you can be by scouting out details ahead of time. 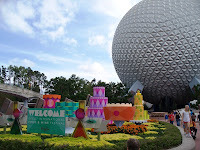 Sites such as The Disney Food Blog have incredible resources for planning and researching the festival, take time to review these guides before arriving. Menu – The lines can get extremely long at the marketplaces, especially where tremendously popular items reside. During your planning, or the morning you plan to tackle the festival, pick out that one special item that you cannot do without and head to that station as soon as the World Showcase ropes drop at 11:00am. Chef’s Assistant – Each item is a tapas sized portion, which makes it only a couple of bites. However, with so many stations and items, these morsels are more than enough to share. Touring with a partner allows for not only the sampling of more dishes, but also the sharing (and cutting down) of the time spent in lines. Portion Control – The portions may seem puny, but they add up quickly. Don’t try to cram everything down your gullet in a single tour, instead, break up your touring of the festival into morning and evening segments with time for attractions or demonstrations in between. Better yet, when plotting a trip, make sure to have more than one day available in your schedule to dine through the marketplace. 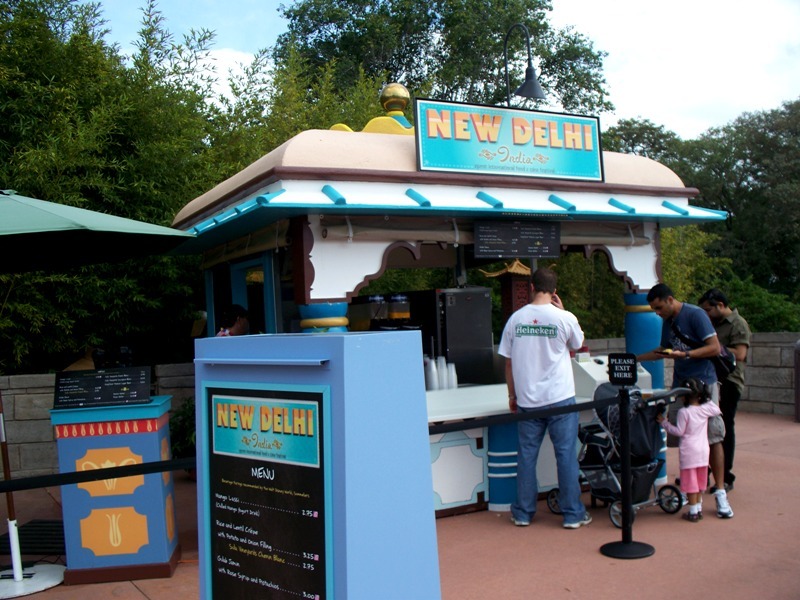 Main Course – During the festival, you will spend a majority of your time in line. Be prepared to wait and try to be courteous to other guests waiting with you, especially those who may appear to have been sampling a little too much wine and not enough food. If you haven’t planned ahead of time, this is the perfect occasion to plot out your next destination. Dinner Music – They say that music assists the digestion process, but the Eat to the Beat Concert Series only ever makes me hungrier. With three shows a night, there is no need to pour into the first show, but make sure to catch a later performance as they are not to be missed. Overall, just have fun! 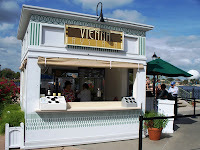 The International Food and Wine Festival is all about good food, great beverages, and wonderful company. 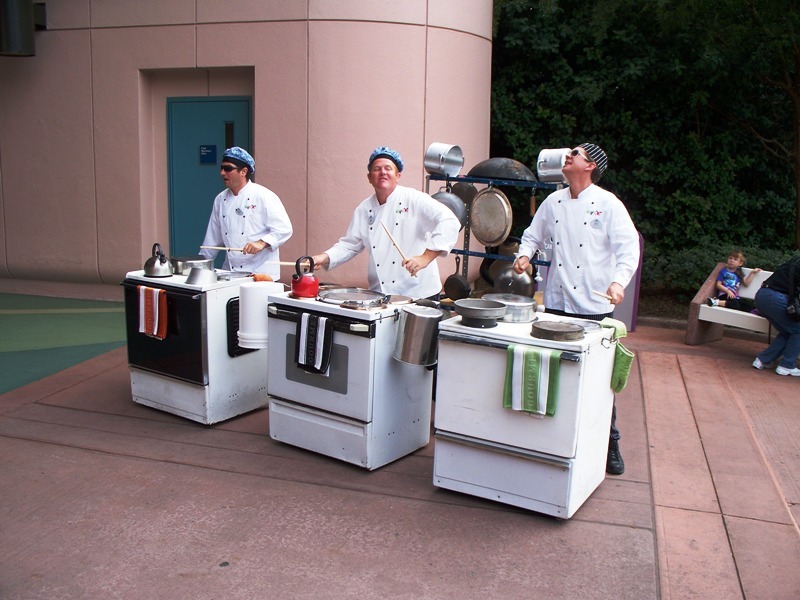 It may get crowded, you may get hungry, and there may be some unsavory characters floating around, but hold on to why your were so excited about the event in the first place and you’ll never have a bad meal in the marketplace! Portion control - so this is why my husband eats lunch at F&W as often each week as possible. I don't even want to think about how much this costs.